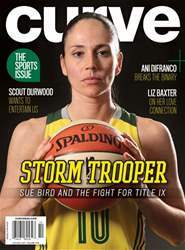 BASKETBALL DEMIGODDESS SUE BIRD ON TITLE IX, THE WNBA, ACTIVISM, AND COMING OUT. 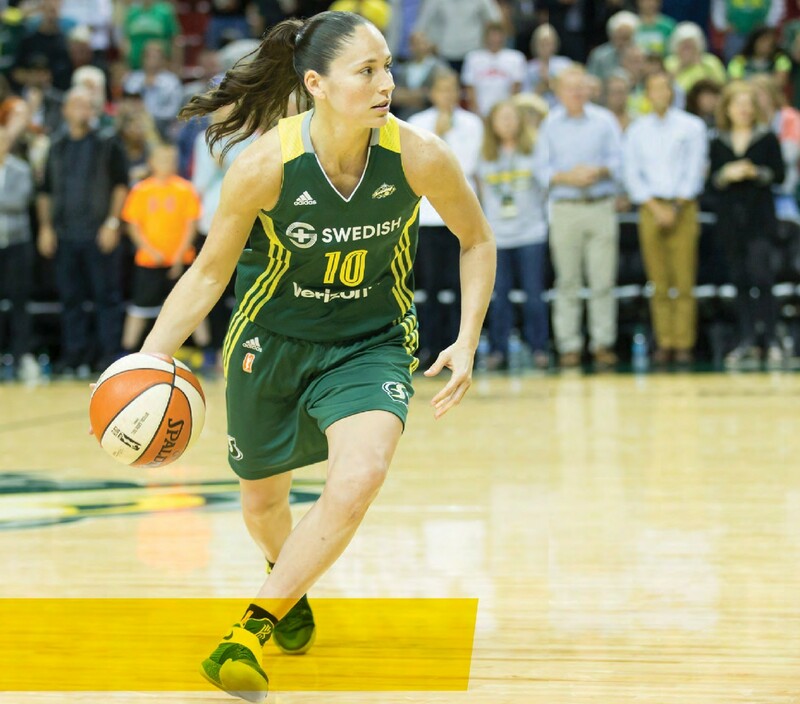 On August 8, looking tired, Sue Bird sat down outside the visiting team’s locker room after the Seattle Storm endured a lopsided 81-74 loss to the Connecticut Sun. The mood outside the Storm locker room was subdued and unusually quiet. After all, the team was struggling through a season that they should have been dominating, given their talented roster. They’d won only one game since the All-Star break. Two days later, in a late-season push to make the playoffs, the Seattle Storm fired their head coach, Jenny Boucek, after her two-plus mediocre seasons at the helm. On this night, if Bird was frustrated with her team or soon-to-be-fired coach, she didn’t show it. She is, as always, the consummate professional.